Universidad de Chile, Bachelor in Juridical and Social Sciences, 2017. Dione Meruane is an associate of Mena y Guijón. Ms. Meruane was sworn in as lawyer in 2017, and concentrates her professional practice in civil, arbitration, tax, and labor litigation. 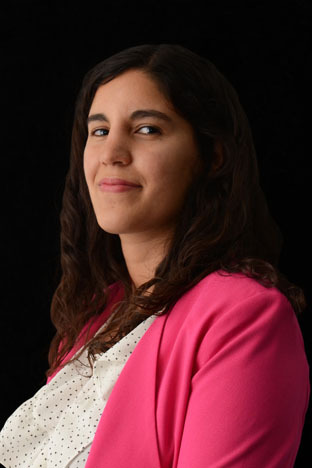 She is a member of the Chilean Association of Private International Law and ad honorem assistant of the Chair of Private International Law of Universidad de Chile. Diploma in Litigation and New Procedures at Pontificia Universidad Católica de Chile. Language: Spanish.